This is Delia’s first book in four years and it’s been created with her characteristic attention to detail. 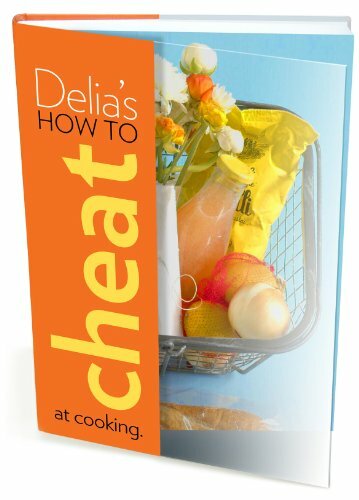 Delia is Britain’s most trusted food writer and her formidable track record of over 19 million book sold speaks for itself. How to Cheat at Cooking comprises over 150 easy-to-follow recipes all presented in a great contemporary design.